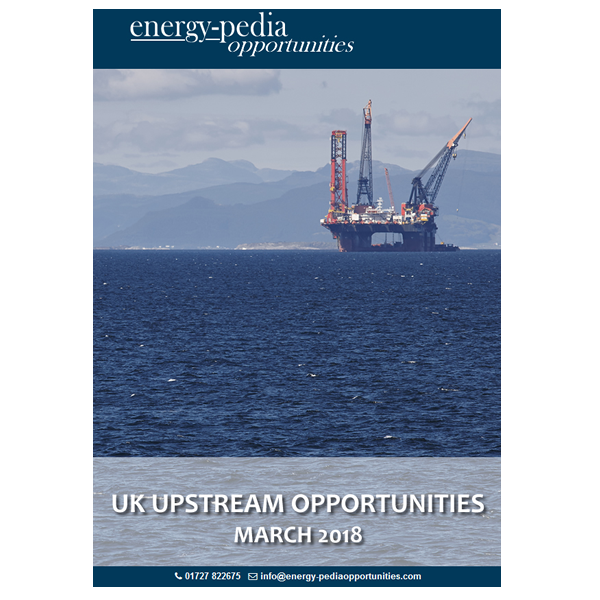 Comprehensive details of 47 UK upstream opportunities from our extensive database of upstream oil and gas opportunities, divestitures, farmins and farmouts and licensing rounds. 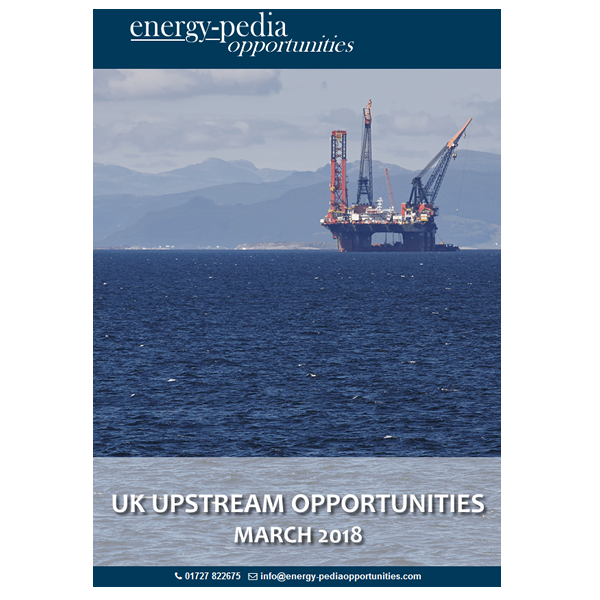 The report includes full details of the opportunity, a historical timeline of activity, technical maps, links to supporting information and flyers, contact name and email. DIGITAL FILE DOWNLOADABLE IN PDF FORMAT. Receive this report updated each month for 1 year for an additional £495.00.